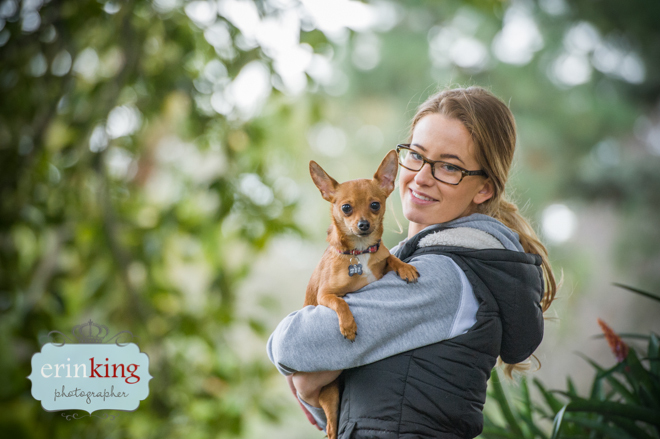 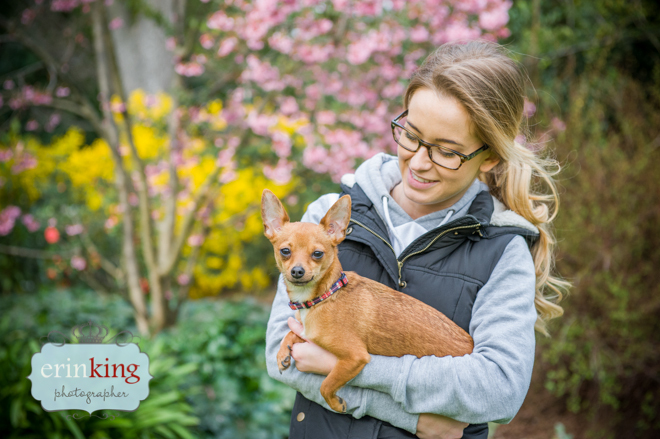 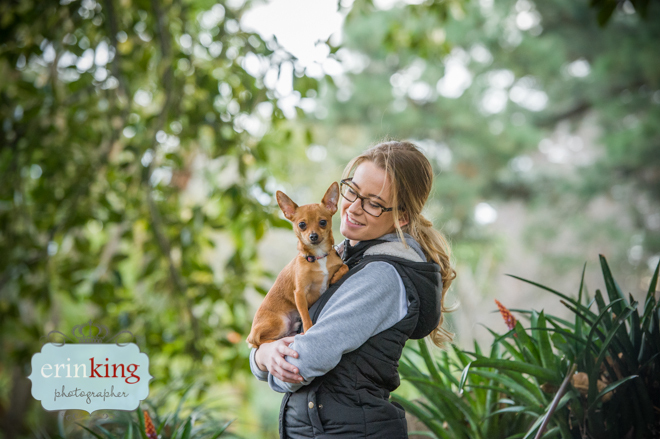 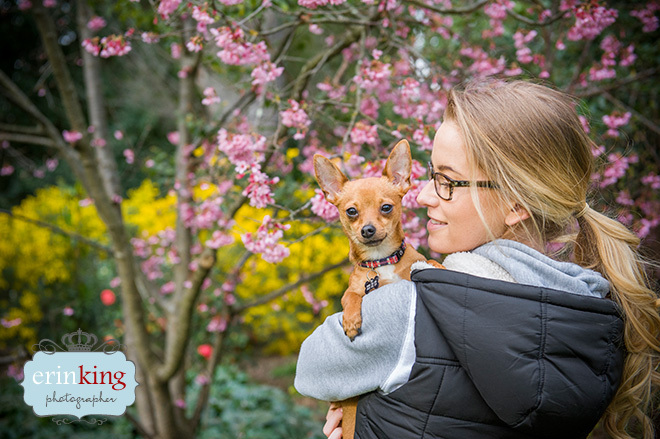 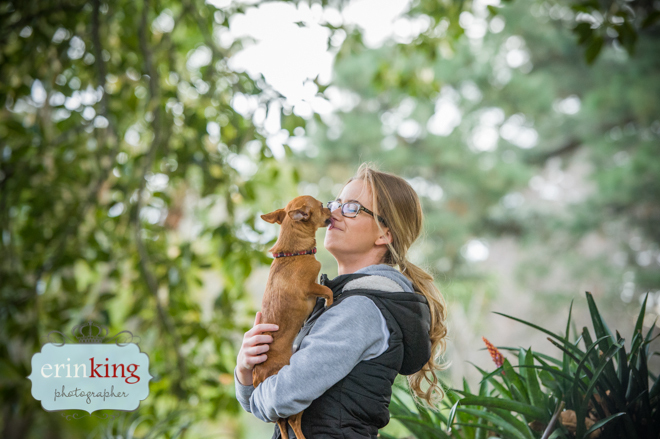 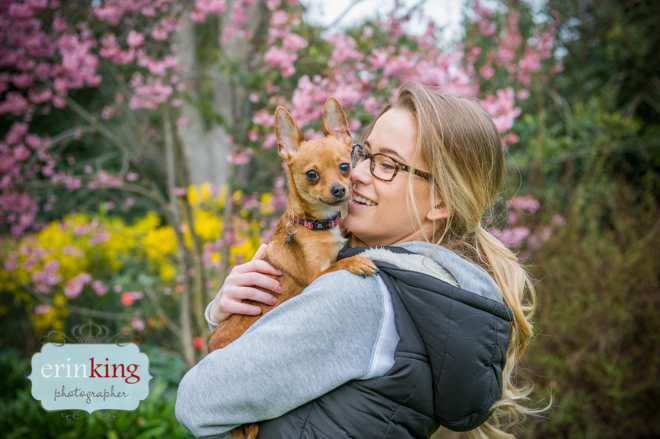 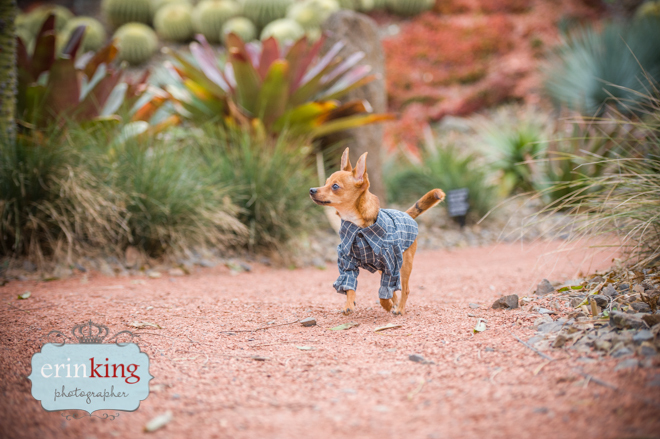 Olivia and Taco were the lucky winners of my Styled Shoot Pet Photography competition run in conjunction with TouchdogAU. 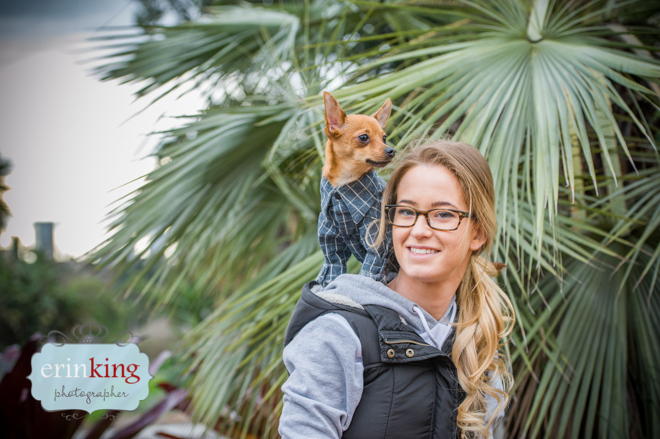 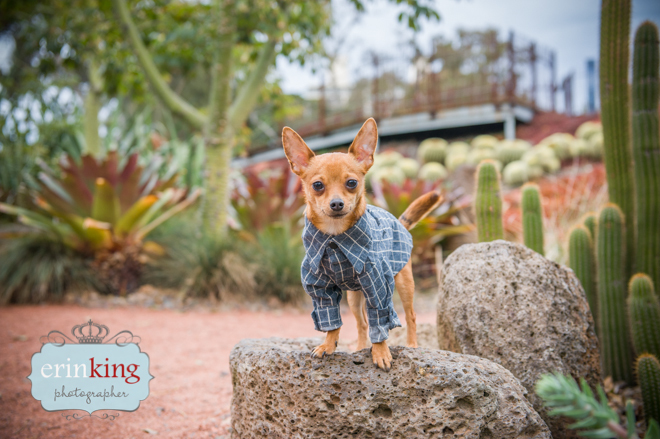 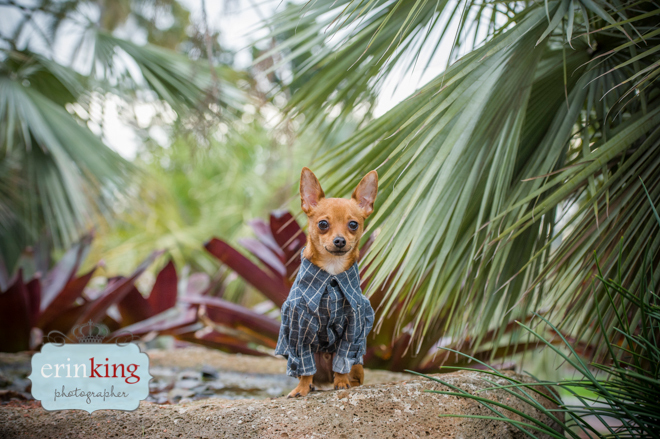 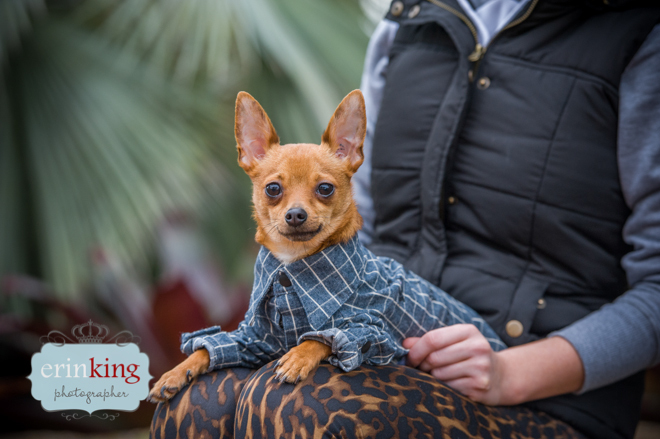 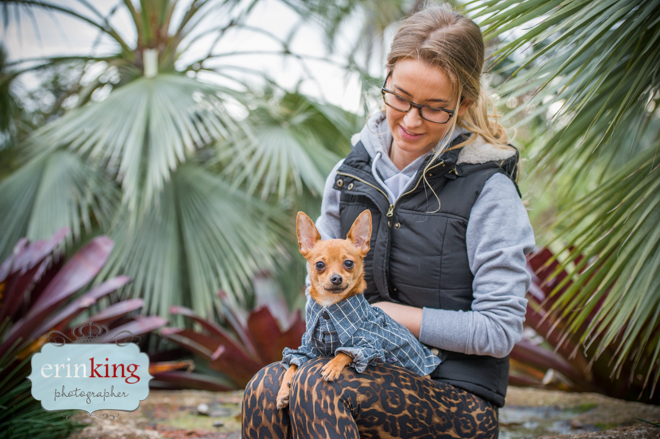 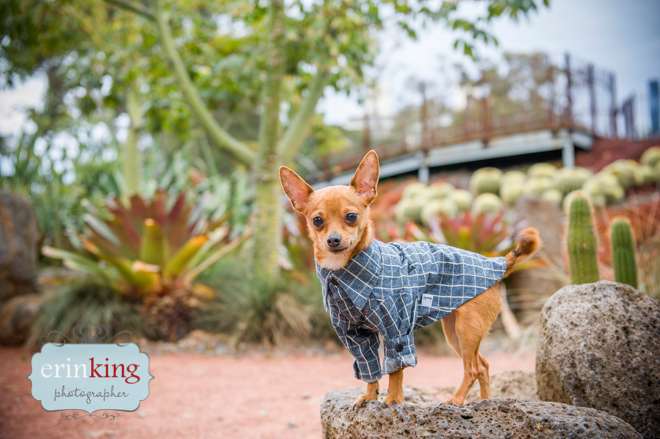 I think Taco looks very dapper modelling this Touchdog checkered shirt, make sure to check them out as they make an awesome dog clothing range and also have some great pet bed options too. 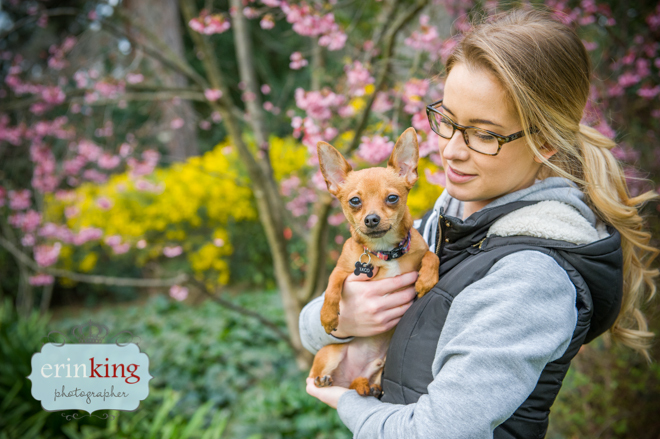 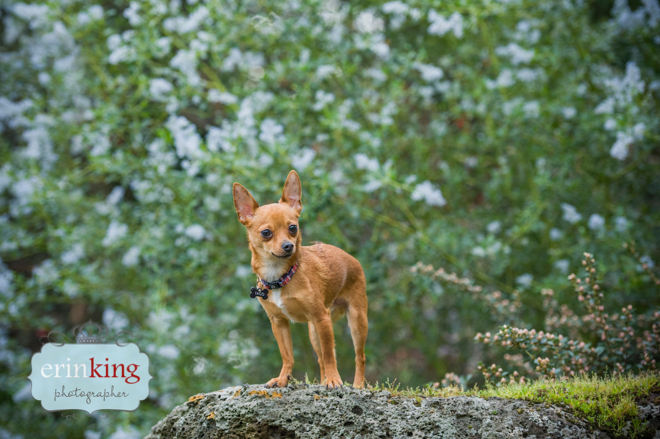 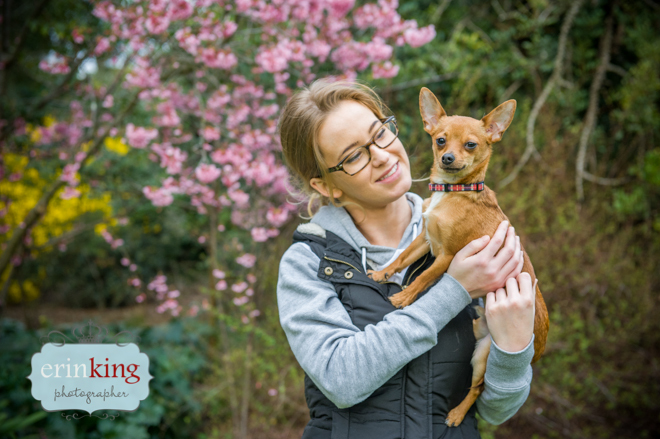 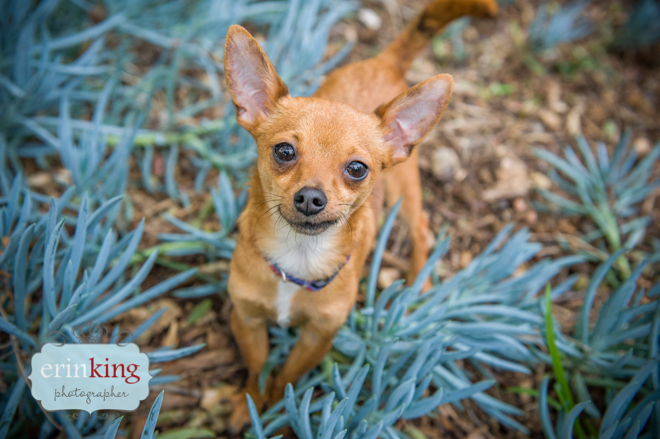 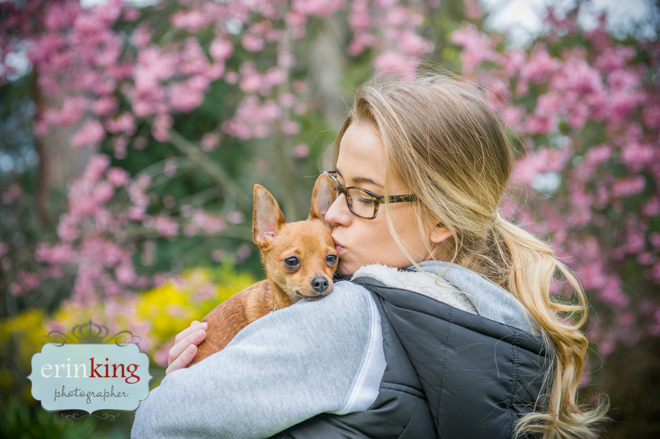 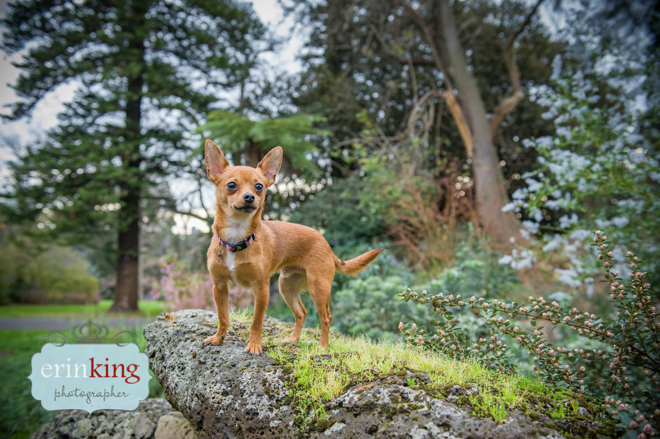 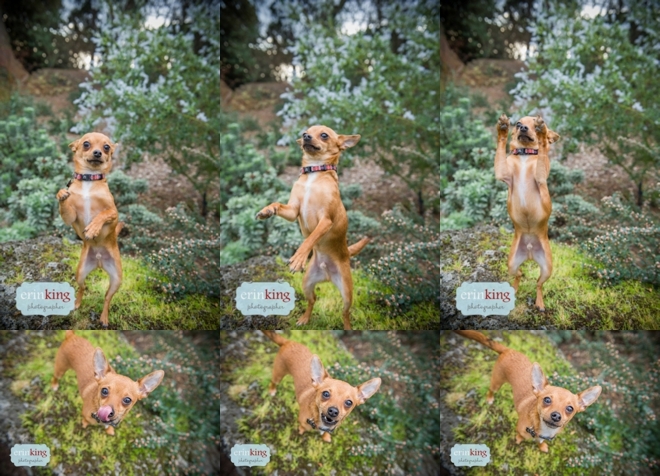 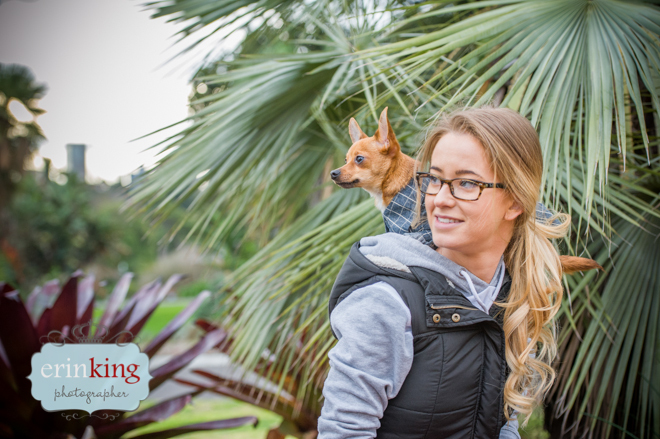 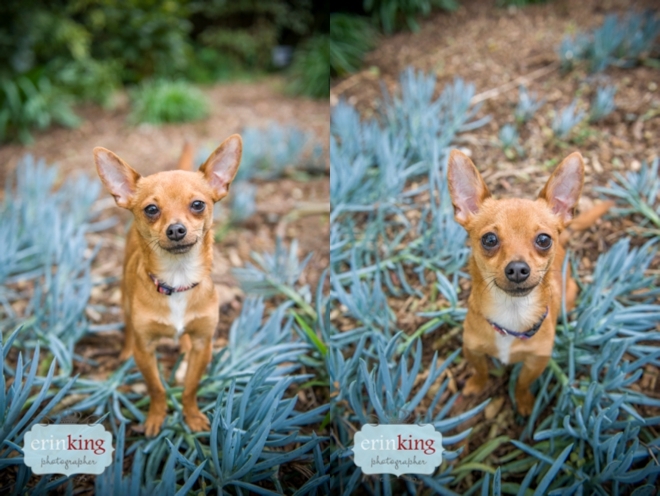 Taco is a serious cutie and I just love this cheeky little Foxy Chihuahua Cross. 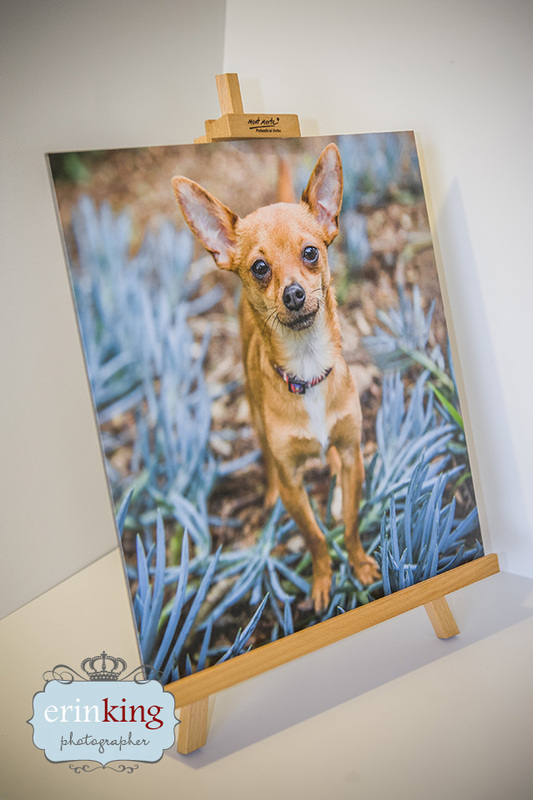 This is Taco’s Canvas Panel which was the product Olivia had won. 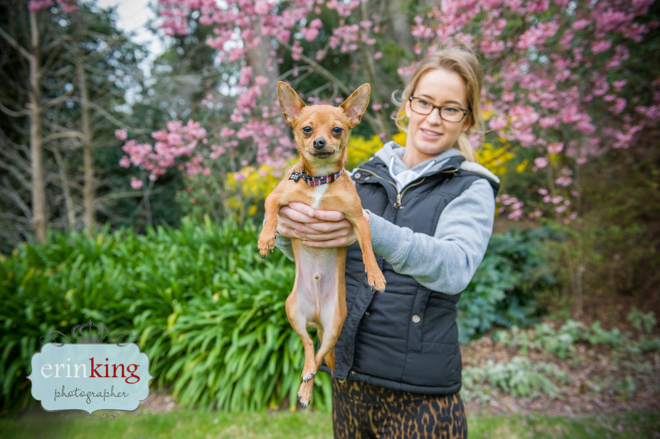 I think she picked such a great image to display for this!